Another month of the new year down and now we are staring Easter in the eye. By now all sawmillers will be well into the trading year and all will or should be noticing the up-tick in the volume demand for our lumber. This is the best news we have had for at least a year or two now and let’s hope that it soon translates into stronger prices for our products. This upturn comes on the back of the predicted increase in activity in the domestic building segment. Most economists are fairly bullish about the trend being sustained, but there are those who are warning that it may just be a bubble and that we are likely to go back to 2014 levels. Let’s hope that these naysayers are incorrect this time. Another opinion is that over the last two or three years, the economy has indeed grown albeit by only two or three percent but the supply of lumber has, in the meantime, stayed the same or actually declined and this is another contributing factor to the supply and demand shift. On rounds that we here at SSA have been doing and visits to individual sawmills, it would appear as though production activity is indeed on the increase, long may it last. News from the technical quarter is that the additional specification to SANS 1783 (1783-5-1and-2) that was initiated by SSA some two years ago is now passed the committee stage at the SABS and is now in the ‘DSS’ stage that allows for public comment. When this is complete and any necessary adjustments have been made, it will be published and will then be open for millers to make use of. Once it has passed through the entire system, it will allow individual sawmillers to effectively adjust their grade to suit their resource. This is indeed a positive step for the producers of structural lumber and one that we are confident will hold significant benefits for most sawmillers. We will keep you updated to developments but if all things being equal, this should be in place before June 2015. Your executive management committee (EXCO) met this week on 17 March 2015 to discuss the business of the association and I can report that finances were high on the agenda. This is an aspect that will need to face some big decisions at the AGM in June 2015 but we will circulate a proposal currently under draft, well before the meeting so as to give all members sufficient time to submit their input. The bottom line is that the association cannot continue to function on the ‘bread line’ if we are to maintain a service to our members and a proposal will be tabled in an effort to rectify this. There are also some interesting negotiations going on between the SSA EXCO and the FP&M SETA in an effort to upgrade training and skills development in the sector, especially with regards to sawdoctoring, kiln drying and machine operation as well as wood preservation and lumber grading, amongst others. So, until next time, keep sawing straight and drying flat! 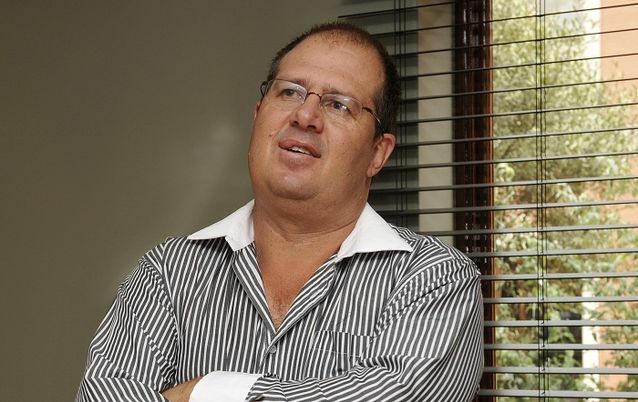 Building materials supplier Iliad appears to be experiencing the upside of a 2013 decision to cull several lossmaking divisions, this week posting a dramatic 80% increase in headline earnings per share (HEPS) to 72.3c for the year ended December 31. 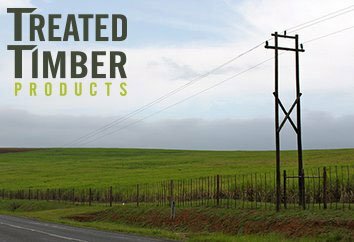 The company’s operating profit increased to R133-million for the 12 months, while net finance charges dropped 6% year-on-year to R9.1-million, enabling the company to declare a full-year dividend of 22c a share.Comparable group revenue for the period increased by 2.2% to R4.36-billion, which the company said reflected the continued subdued trading environment and competitiveness of the industry. 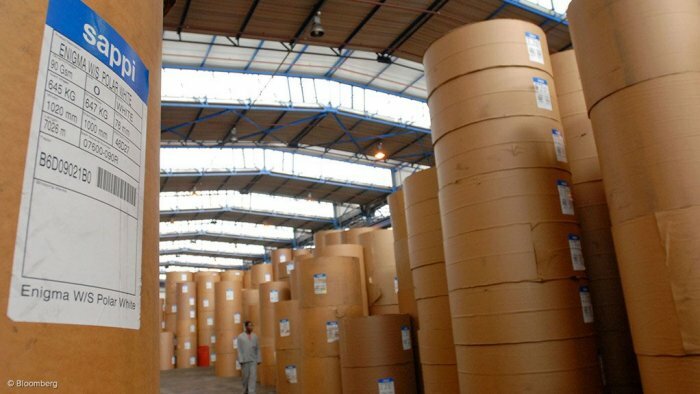 South African paper and pulp producer, Sappi, has closed the offering of €450-million senior secured notes, due in 2022, by its subsidiary Sappi Papier Holding (SPH). The net proceeds from this offering, which held a coupon of 3,375 percent a year together with cash on hand and drawings under Sappi’s recently amended and restated €465-million revolving credit facility maturing in 2020, would be used to redeem all of SPH’s outstanding €250-million senior secured notes, due in 2018 and $300-million senior secured notes, due in 2019. 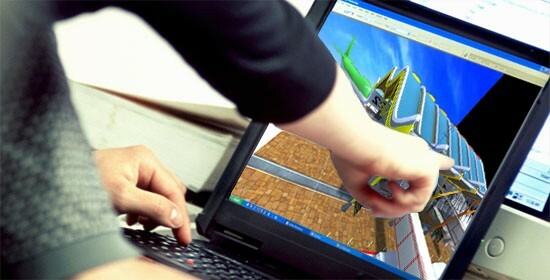 Capital project owners, government agencies, contractors, suppliers and academia within Africa’s project management and construction industry will soon be able to leverage the knowledge database and processes of the US-based Construction Industry Institute (CII) as a South Africa chapter is established. 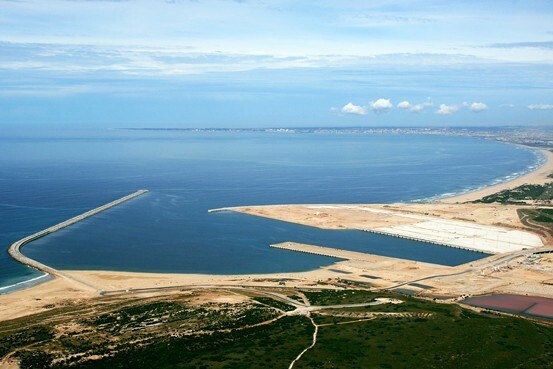 Transnet Port Terminals (TPT) has the southern hemisphere transshipment market firmly within its crosshairs, having, thus far, injected some R14-billion into the development of the purpose-built Ngqura container terminal (NCT) at the Port of Ngqura, in the Eastern Cape, located within the region’s critical Coega special economic zone (SEZ). YScientists from Edinburgh Napier University and Sappi have developed a low cost way to turn wood into a wonder material that could be used to build greener cars, thicken foods and even treat wounds. 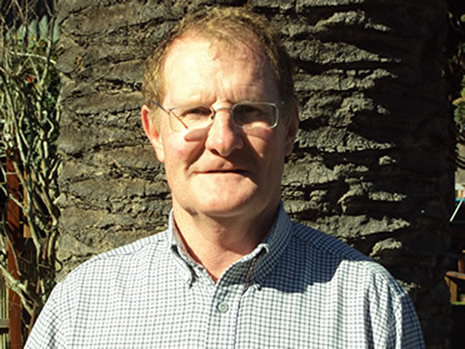 It means Sappi will be able to produce the lightweight material on a commercially viable basis and without producing large volumes of chemical waste water associated with existing techniques. The energy-saving process will be used in a new nanocellulose producing pilot plant to be erected by Sappi. IKEA is one of the largest furniture companies on Earth. It’s one of the largest companies on Earth. When a company this big decides to make even a slight change to how it makes or sources its products, it’s a massive undertaking. That’s exactly what IKEA is doing right now — and I got an inside look at the process. Last month, we learnt that IKEA is introducing a new solid wood line — a big change from the traditional way IKEA makes its products using particleboard made from an aggregation of wood pulp and other materials. The new line is called Nornäs and according to IKEA it’s all inspired by the forests of Northern Sweden from where the furniture is sourced. The ancient forests of Southeast Asia are being razed to supply growing Chinese demand for prized ‘red timbers.’ Following is an excellent report on the current situation. Thamarong Somsak had a job in a printing business but he always felt the pull of the outdoors. He’d grown up around the forests of his native province southeast of Bangkok and the lure of the wild never went away. One day, unhappy in his factory work, he visited the Thap Lan National Park close to the Cambodian border. 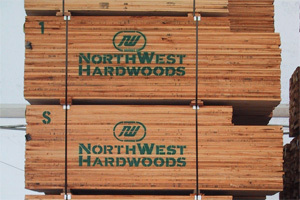 Northwest Hardwoods Inc (NWH) has recently completed the acquisition of Industrial Timber & Lumber Company (ITL) based in Beachwood, Ohio. NWH is headquartered in Tacoma, WA and has operations in the United States, Canada, China, and Japan. ITL is one of the largest global suppliers of North American hardwood. 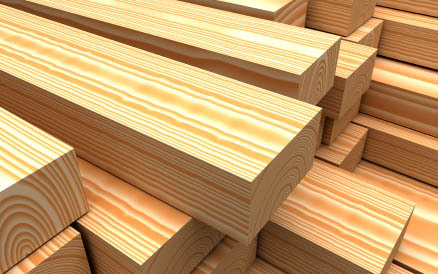 It sells over 200 million board feet of high quality hardwood lumber annually and has approximately 400 employees. 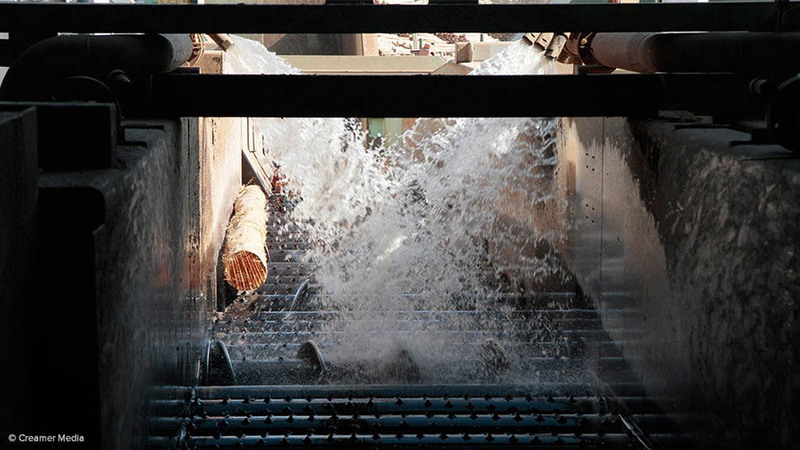 ITL owns two integrated sawmills, four concentration yards and one dedicated service centre with operations in Ohio, West Virginia, North Carolina and Pennsylvania. Next year in Vienna, architects will start working on a 83,4 metre-tall building made almost entirely out of wood. The Guardian reports that the approximately 25-storey building will cost 60 million Euros ($67 million) and will save 2 800 tons of carbon emissions compared to building a similar structure made of concrete. Wooden skyscrapers are a fast-growing trend among eco-minded architects who point to the environmental benefits of building with wood. 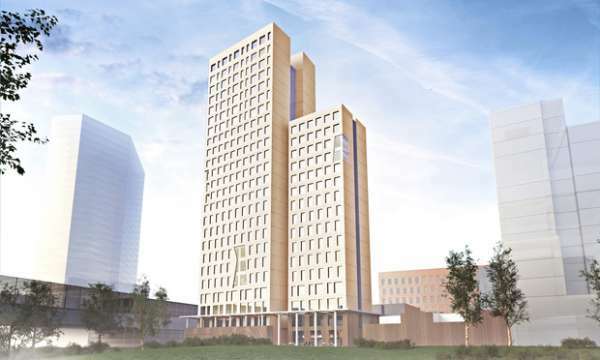 Stockholm plans to build a 34-storey wooden apartment building by 2023, and others are in the works from Europe to Australia. Unlike concrete's production process, which emits large quantities of carbon dioxide, trees take in carbon dioxide as they grow. Their wood acts as a storage device for this carbon, with each cubic meter of wood storing about one ton of carbon dioxide every year. The state has started cutting down trees on 300 acres of Kauai forest reserve that were scorched by wildfire in 2012 and sending the wood to be processed at a new biomass-to-energy plant. 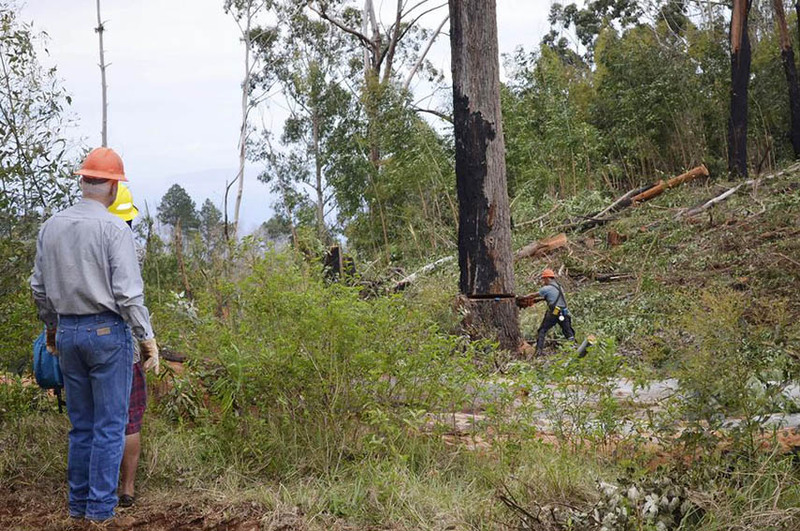 Some 15 000 tons of eucalyptus and pine trees will be removed, The Garden Island (http://bit.ly/1wJVfP0 ) newspaper in Lihue reported. Native and non-invasive species will be planted in their place. The project aims to prevent flooding and erosion and limit damage caused by three blazes that burned about 4 000 acres in the Kokee area. Price pressure and the high cost of raw materials and labour are having a major impact on the sawmill industry. When it comes to new investments, therefore, the wish list is headed off by equipment which can improve wood utilisation and resource efficiency or automate processes. Edging offers considerable optimisation potential, and many interesting innovations from sawmill equipment manufacturers and their partners can be explored at LIGNA 2015 from 11 to 15 May 2015. Little Johnnie's neighbour had a baby. Unfortunately, the baby was born without ears. When mother and new baby came home from the hospital, Johnnie's family was invited over to see the baby. Before they left their house, Little Johnnie's dad had a talk with him and explained that the baby had no ears. His dad also told him that if he so much mentioned anything about the baby's missing ears or even said the word ears, he would get the smacking of his life when they came back home. Johnnie said, "He has beautiful little feet and beautiful little hands, a cute little nose and really beautiful eyes. Can he see?" "Yes", the mother replied, "we are so thankful; the Doctor said he will have 20/20 vision." "That's great", said Little Johnnie, "coz he'd be stuffed if he needed glasses". © Copyright 2014, SSA. All rights reserved.